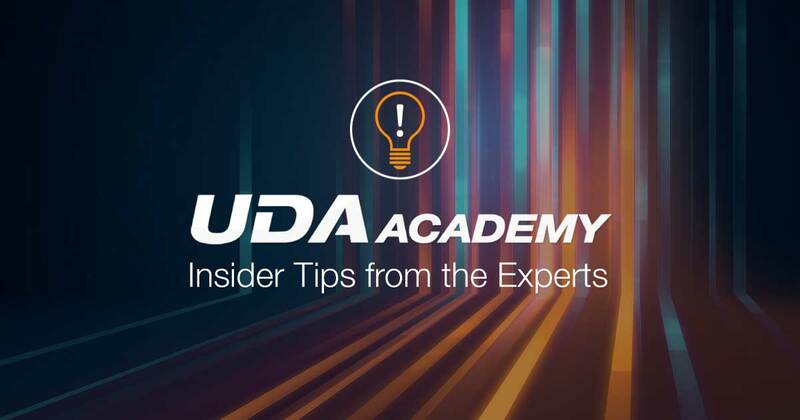 This October, UDA Academy is excited to present Insider Tips from the Experts, a webinar series designed to train industry professionals on how to get the most out of UDA ConstructionSuite. Led by industry professionals who have helped more than 500,000 pros find success with UDA’s tools and services, this free training event will be live every Thursday in October at 4:00 pm ET. 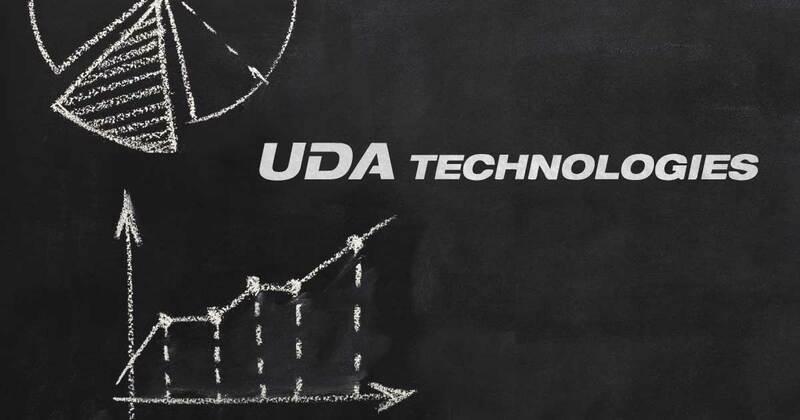 This September, UDA Technologies shattered existing company sales records to make September 2018 UDA’s highest-grossing month to date. Revenue growth was particularly strong within the ConstructionSuite and Cloud Services product lines. As a leading provider of construction management software, UDA has seen growing construction firms across all segments of the industry enter the market with a concentrated interest in maintaining visibility during phases of rapid growth and maximizing profits across multi-project endeavors.